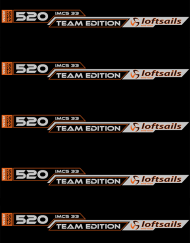 Loftsails SwitchBlade HD 2018 freerace slalom zeil. 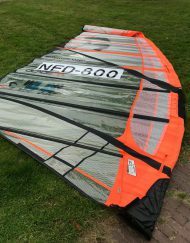 Loftsails Switch Blade HD 2018 freerace slalom zeil. 3-cam performance freerace. 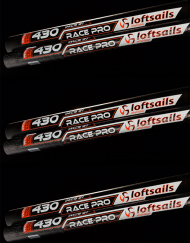 For entry-level racers and GPS enthusiasts the Loftsails 2018 Switchblade is a weapon for serious speed on all points of sail. 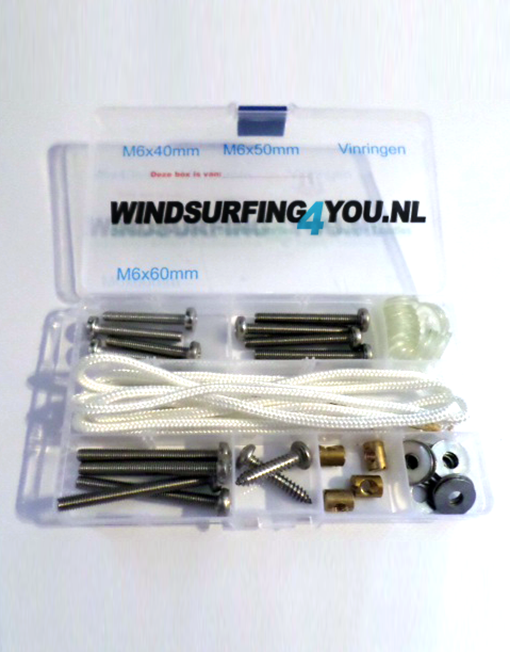 The Loftsails Switchblade is the easiest-to-use camber-induced sail on the market. Famed for its energy-efficient ‘elasticity’. 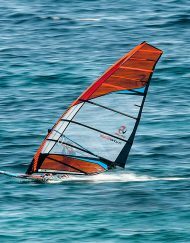 The 2018 Switchblade once again proved to be the reference for freerace sails by winning the prestigious Coupe de Coeur title in Planche Mag. 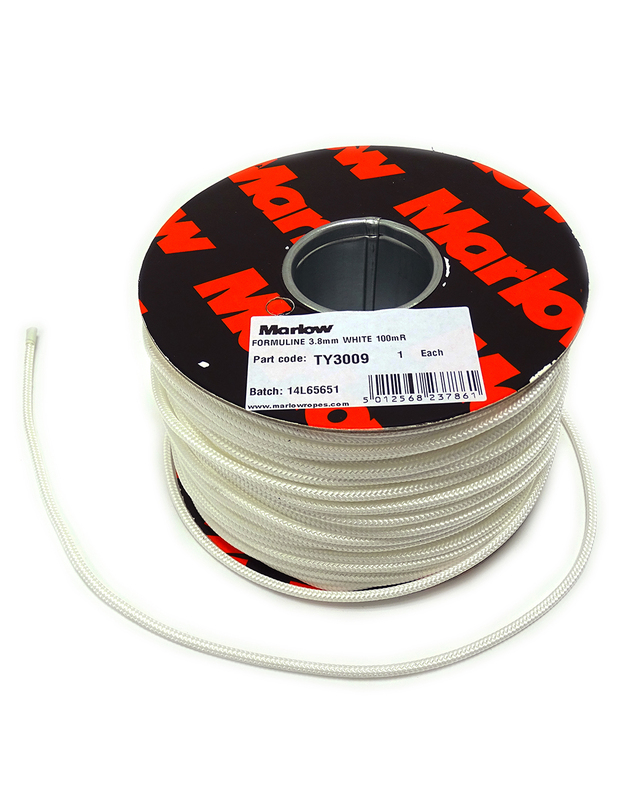 With the stability of cams and easy-to-access performance. 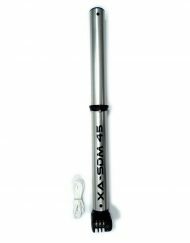 The Switchblade poses a genuine threat to dedicated slalom sails. Is even PWA registered. 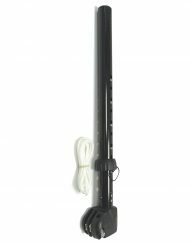 With many lighter pros and national level racers preferring the concentration gains and energy saved by using a more manageable foil in serious competition environments. Renowned as having the widest range of its class. The Switchblade transforms from low-end powerhouse into a top-end thoroughbred racing weapon. Thanks to a broad tuning band applied mainly via downhaul. Since Monty Spindler applied advances made in the speed and racing programs to the 2018 edition, the Switchblade has taken a step further with new materials and totally re-worked profiles that expand trim reactivity significantly with stunning effect. 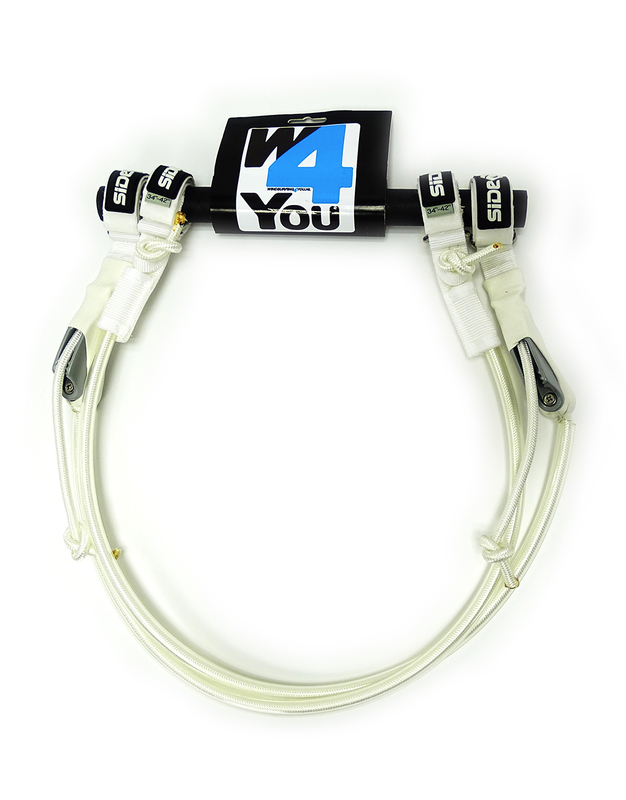 Easy cam rotation makes your windsurfing experience more enjoyable. • Centered battens in X-Ply sleeves. (Alternate pocket sides) – Using similar material for the batten pocket as the body material minimizes asymmetric character of Dacron batten pocket construction that, due to Dacron stretch, allows the batten to stay on the sail side. Pockets made with laminate pockets force the batten to stay centered. This is important to keep the sail symmetrical. If all batten pockets are Dacron, and mounted on the same side of the sail, the sail will want to stay on one tack more than the other, rotate to one side easier than rotation to the other side. 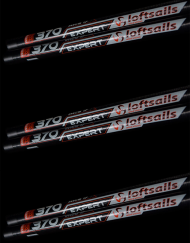 Loftsails X-Ply batten pockets that alternate sides limit asymmetric character.